The Polish Heritage Festival, a non-profit 501(c)(3) organization, serves to promote Polish and Polish-American culture and traditions. It also helps to promote various community-service, religious, and Polish-American organizations. Funds raised are used to support various charitable causes both locally and in Poland, as well as to provide college scholarships. The Festival serves as a family-oriented gathering place that both Poles and non-Poles can enjoy. It offers an excellent opportunity for Polish entertainers, artists, and crafters to perform in front of a large audience. It also gives Polish-American organizations and vendors an opportunity to showcase their talents and services. The Polish Heritage Festival is held at The VFW Harvey D. Morin Post #2940, 965 Center Road.,W. Seneca, NY 14224. 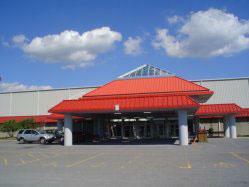 Offers more-than-adequate space for vendors, exhibitors, entertainers, food and beverage areas. Thousands of people have enjoyed our Polish Heritage Festivals. Those who attend are treated to a unique panorama of cultural and educational displays, as well as top-flight entertainment. We offer fun and activities for people of all ages! Visit vendors and crafters showcasing their products and services as well as enjoy wholesome entertainment and plenty of delicious Polish food, pastries, and refreshments. This year's Festival will be a big extravaganza with new exhibits, expanded entertainment, special children's area and folk artists! Together, we showcase the very best of our heritage. If you wish to learn more about our Polish-American heritage in Buffalo and Erie County, New York, please have a look at the Polish-American Heritage Sheet. 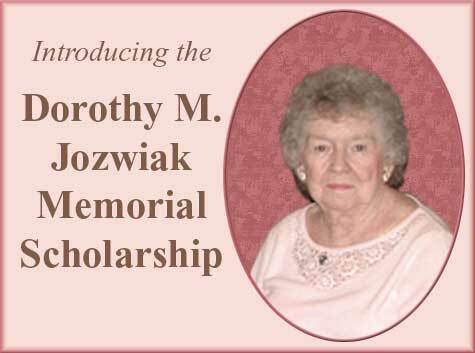 This scholarship is awarded to the student attending college who helps the Polish Heritage Festival promote Polish culture and traditions. Our Festival made the Buffalo News front page on May 31st, 2008! 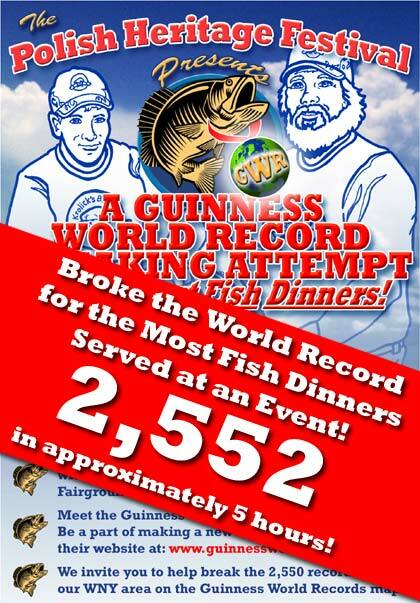 Hungry Western New Yorkers grab the Guinness mark for biggest fish fry! 5 Races on Saturday & Sunday! See information about our sponsors. The Hamburg Sun – Polish pride in Hamburg this weekend. “Congratulations on a successful festival. The phone has been ringing here at the Polish American Journal, all with positive comments on moving the festival to Hamburg. Keep up the good work!” - Mark Kohan, Polish American Journal. “Thank you so much and the show was great. Great job.” - Thomas Murphy. 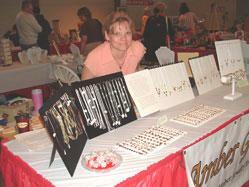 There were many, many other exhibitors and vendors, too numerous to list. Polish Heritage Festival certainly has the largest amount of exhibitors of all the Polish festivals in Western New York. “My compliments to James Jozwiak and the Polish Union of America for sponsoring Polish Heritage Festival. Buffalo Polonia is fortunate to have this event. The new location is a big improvement.” - Tom. 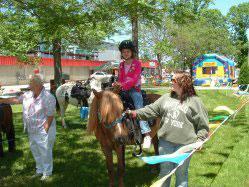 “The festival and show you put together and organized are five-star quality in every aspect. We moved back here (upon retiring) from California. I so enjoyed it that I told a lot of my friends and family, ‘You have to go with us to the festival and show next year; it’s fantastic.’” - Joseph, West Seneca, New York. “Wow! What an awesome two-day festival. There was something for everyone and every age. Great Polish music, great food, great Polish beer, great Polish items, great displays, great games and fun for the kids, a great location and great weather. The 4th annual Polish Heritage Festival had it all. If you missed it this year, don’t ever let it happen again. If you were there, I know you will be back next year.” - Jackie Schmid, Am-Pol Eagle.